One of Australia’s oldest cities, Launceston is a vibrant hub for food, wine, culture and nature. 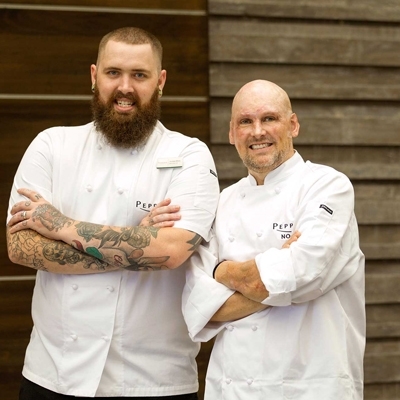 Each February the city plays host to the annual three-day Festivale food and wine event, featuring international live entertainment, cooking demonstrations and the famous Stillwater Lunch. With its elegant colonial and Victorian architecture and century-old parks, Launceston has much to offer visitors - from vineyard cellar door tastings to glow worm caves and hiking trails. Follow the Tamar River north through the wine growing region, past farmland, lavender fields, orchards and pretty riverside towns, where historic villages are found around every corner. 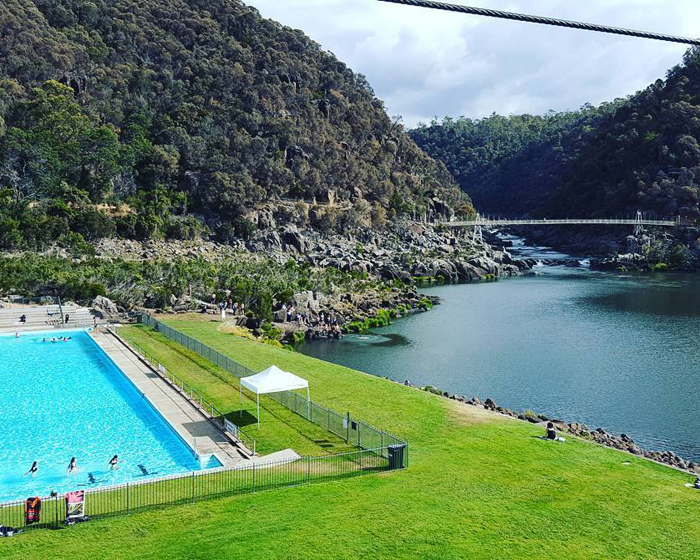 Launceston’s own piece of wilderness is just a 15-minute stroll from the city centre, where walking and hiking trails, the world’s longest single span chairlift, swimming pool and suspension bridge await. Wander among beautiful gardens, where peacocks spread their colourful plumage and take in spectacular views from panoramic lookouts. Take a ride on the chairlift above the surging waters of South Esk River and snap photos of the ancient rock gorge, or walk across the suspension bridge constructed in 1940; before stopping by the Gorge Restaurant for quality fare, showcasing Tasmanian produce and award-winning wines. Summer or Winter, the temperature never changes inside Mole Creek Caves, making them an ideal place to visit any time of the year. Normally around 9 C, visitors need to dress warmly and wear comfortable walking shoes, for any of the three different cave tours – Marakoopa, Great Cathedral and King Solomon Caves - each lasting 45 minutes. 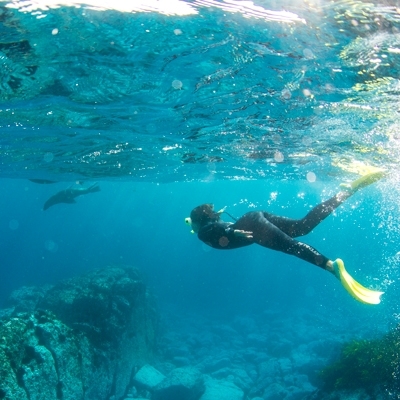 See amazing creatures such as the Tasmanian cave spider and glow worms, while being dazzled by sparkling crystals, reflection pools, stalactites, stalagmites and the music of underground streams. Tours are conducted daily, except for Christmas Day, and large groups should book first. A Discovery Ranger programme operates daily over the Summer holiday period. James Boag has been refreshing the palates of beer lovers since 1881. Brewery visitors have the opportunity to discover what goes into producing Australia’s premium beer, when stepping inside the historic premises for a fully guided tour, including a fascinating insight into James Boag’s history. View various stages of the brewing process and taste three exceptional beers, teamed with Tasmanian cheese, at the premises on William Street in Launceston. Originating on the banks of the Esk River, James Boag’s still uses crisp Tasmanian water, the finest hops and barley to whet the whistle of beer drinkers the country over. 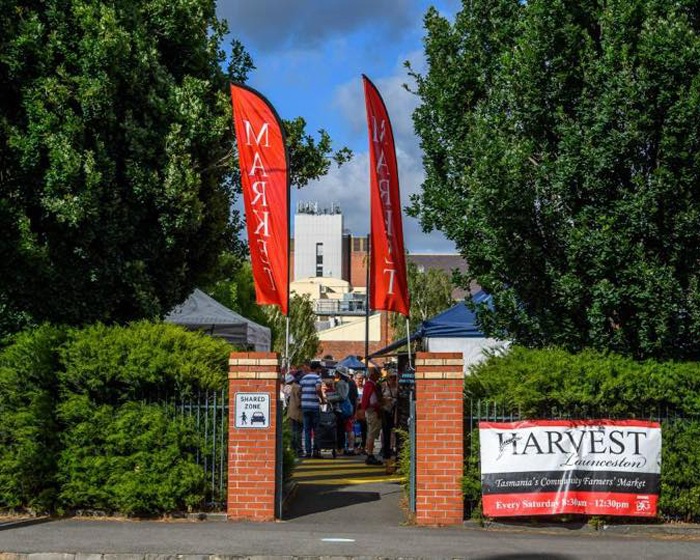 Every Saturday morning in the heart of the Tamar Valley, Harvest Launceston Community Farmers’ Market brightens a quiet inner city carpark, bringing produce from the farm gate to the city. 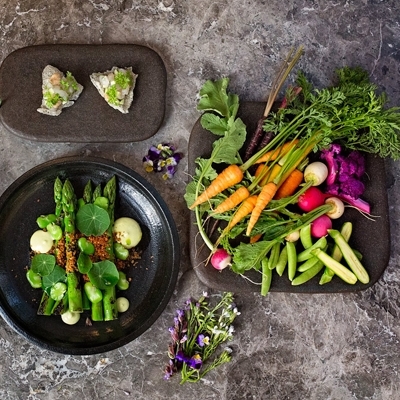 Meet the farmers, connect with locals and feast the eyes on baskets brimming with Tasmania’s freshest seasonal produce - ethically raised meat, organic dairy, artisan bread and pastries, Summer berries or autumn apples. Savour a locally roasted coffee and pick up some cool climate wines, artisan ciders and home-made preserves. The market operates between 8.30am-12.30pm, on Cimitiere Street opposite Albert Hall. Situated a short 15-minute drive from Launceston in Hadspen, this scenic property spans both sides of Meander Valley Road with Entally Lodge on the eastern side and Entally House on the west. The historic homestead includes Australia’s oldest conservatory, chapel, stables and carriage house, as well as grand park-like gardens and a vineyard. The family home of Tasmanian premier Thomas Reibey and his wife Mary, it is named after the suburb of Entally in Calcutta, India. Mary, who is pictured on the Australian $20 note, was convicted at the age of 13 of horse stealing and sent Down Under, where she went on to become one of Australia’s wealthiest women. 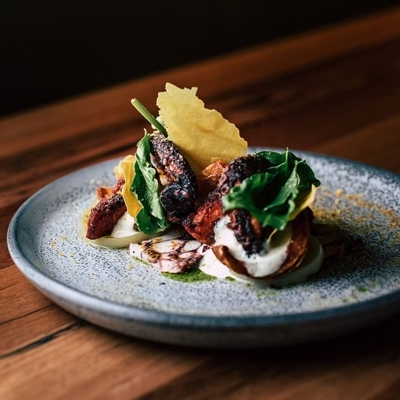 Entally House is open to the public from Thursday to Monday, 10am-4pm; after visiting make sure to stop into The Kitchen at Entally Lodge for a meal straight from the farm to the table. 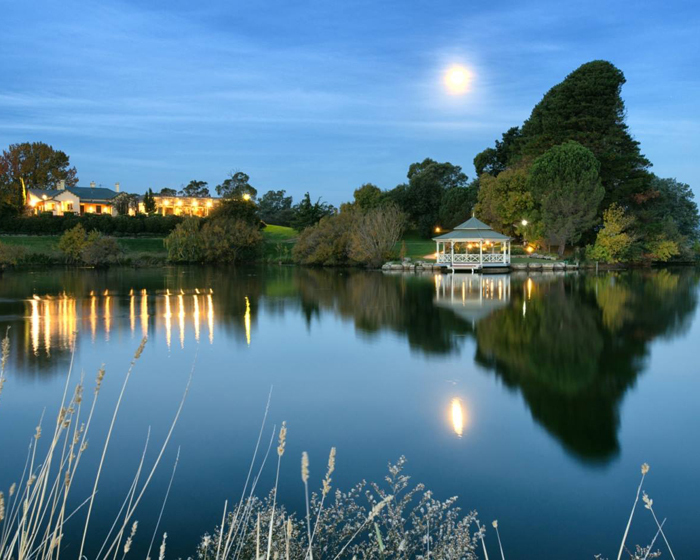 Wind through the picturesque countryside of Relbia and head to the renowned Josef Chromy Tasmania Winery, proudly perched above a sparkling lake, overlooking the lush green slopes of the 150-acre vineyard. The Cellar Door is located in the estate’s original 1880s homestead, surrounded by an expanse of established gardens. On arrival, an open log fire awaits and views of surrounding vineyards and lakes provide an idyllic location to relax and enjoy a glass of estate grown wine. 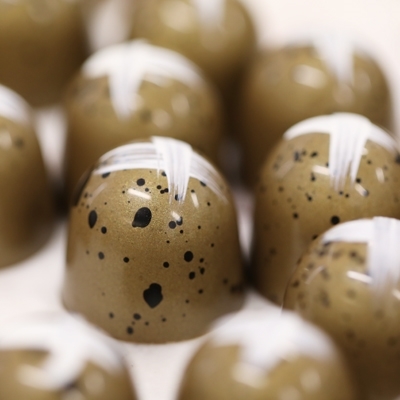 Open daily from 10am-5pm for tastings, bookings are required for groups of six or more. 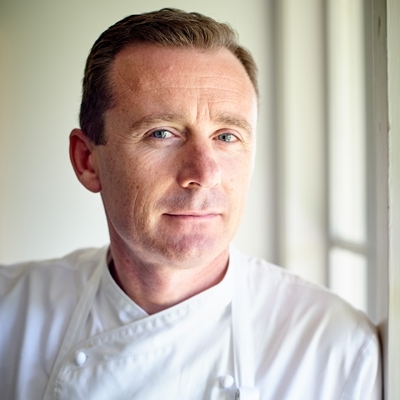 Enjoy a meal in the restaurant for a relaxed Tasmanian food and wine experience. This unique urban wetlands reserve is just a 10-minute drive from Launceston, where visitors can take a seat in a bird hide and observe native wildlife on the lagoon. The interpretation centre offers the chance to learn more about the value of the wetlands, while a 2 km long wheelchair and pram-friendly boardwalk, is strategically positioned to take advantage of viewing resident birds. Embark on a guided scenic tour of the Tamar River on Hobie pedal powered canoes, from Launceston’s Old Seaport to the lower reaches of Cataract Gorge. The MirageDrive on these canoes make them the most efficient way to move on a kayak, leaving hands free to steer or take photos. Single and double kayaks are available for the 75-minute tour and no special skills are needed, making them suitable for family groups and all ages. Multiple tours operate daily, but are dependent on tide and weather conditions. 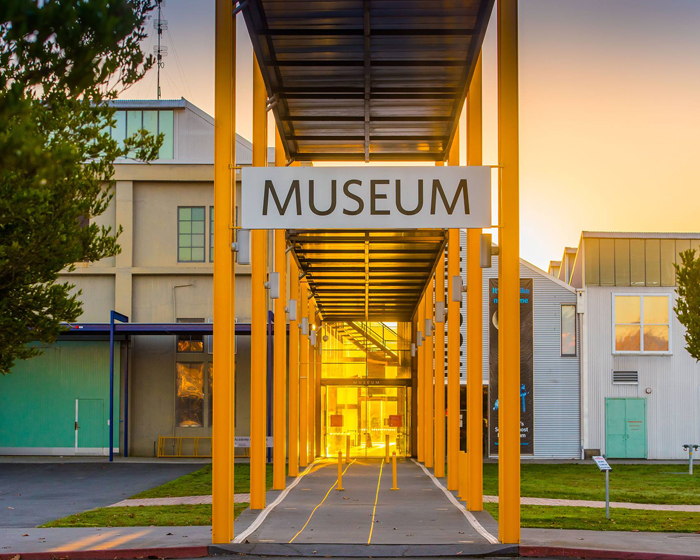 Experience the history, elegance and style of one of Australia’s most significant motoring collections at the National Automobile Museum of Tasmania in Launceston. From January to March this year, the museum will feature a themed display titled ‘Torana: when you’re hot, you’re hot,’ as well as constantly changing exhibits in the main hall and a mezzanine floor packed with motorcycles. Open daily from 9am-5pm in the Summer, the museum is located on the corner of Willis and Cimitiere Streets. 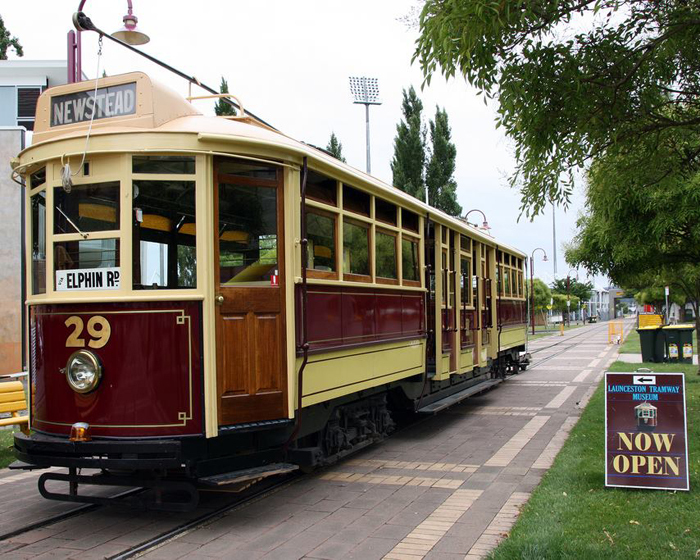 Be a part of Tasmania’s past by taking a 1940s tram ride at the Launceston Tramway Museum in Inveresk. Next to the Queen Victoria Museum and on the site of the original Invermay Road tram depot, the museum features a workshop and large, modern display gallery. Open every day from 10am-4pm in the Summer, tram rides are available on Monday, Wednesday, Friday and the weekend. 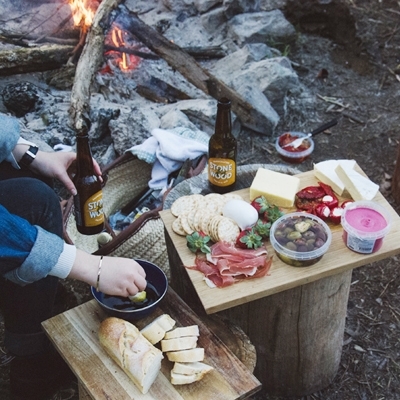 Now we’ve set the scene for a Tasmanian getaway…want to know more? Click here.